A Closing date is established on the purchase agreement. The buyer who makes the offer first requests a particular date. Generally, this is 30-45 days from offer acceptance. What Happens When The Buyer Misses the Closing Date? A property can close early if all parties agree in writing and all contingencies are met. When the closing date is not going to happen on time, all parties must acknowledge in writing. In Nevada, this is done with an addendum to the contract. Most sellers ask for a “per diem” payment. A significant proportion of real estate deals do not close on the scheduled date. Ninety percent of the time, the buyer is responsible for the delay. There are a number of reasons for this. Buyers often have contingencies to satisfy prior to closing, typically related to financing and home inspection. If the bank raises some last minute loan issues, or a home inspection reveals some major flaws in the property, the buyer will not be ready to close on the due date. What happens next depends on the language of the purchase agreement. Generally, when at all possible, it’s best to extend the closing date and allow all parties to proceed with the closing. This way nobody has to start over. As frustrating as it is, starting over is generally not in either parties best interest. Speak with your real estate agent about your options and what would happen in each scenario. Do you best to take emotions out of the decision? Most real estate purchase agreements will specify a fixed date for closing. Some, though not all, will also contain a “time of the essence” clause. What is a time is of the essence clause? A time of the essence provision effectively makes the closing date a drop-dead date. If that date passes and the sale has not closed, either party can back out of the deal. As a practical matter, most real estate agents will avoid making time of the essence as it can have inadvertent consequences. Suppose the contract contains a standard home inspection contingency. The buyer’s home inspection throws up some major repair issues, which the buyer asks the seller to fix. The seller carries out the repair work and the parties are waiting for a certificate of occupancy that has not yet been issued. If the certificate does not come through by the drop-dead date, the buyer can have a change of heart and walk away from the deal. 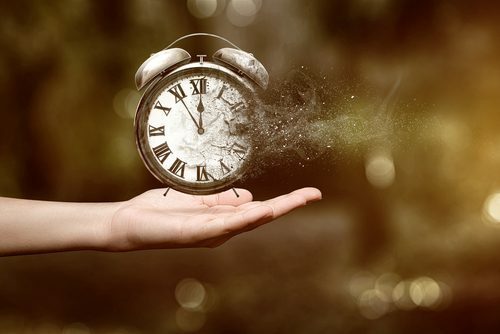 The seller who did not obtain the certificate in time is now in default of the contract and could be liable for damages, although on the face of it he has done everything the buyer asked of him. See what truly happens when buying a house in Las Vegas. Most real estate contracts specify a fixed closing date but do not make time of the essence. If the buyer misses closing, what happens next is determined by case law and convention in the relevant state. Most states allow the buyer a “reasonable” adjournment of the closing date before the seller can kill the deal. The concept of “reasonable” is not a fixed one, and what may be a reasonable postponement in one case will not be reasonable in another. As a rule of thumb, most courts will give the buyer up to 30 additional days to close the sale. Killing a deal is serious business. You not only lose the contract, you also lose the buyer, the sale proceeds and the time you have put into the transaction. At this point, you have no choice but to re-list the property and start the sale process all over again. You may also risk losing the house you were going to move in to. Often the buyer has legitimate reasons for missing the scheduled closing. For example, his mortgage lender may be waiting for some last minute paperwork, or he may be scraping together his closing costs. More often than not the deal will close; the buyer just needs a few extra days to reach the finish line. The best option here is to grant the buyer a contract extension. An extension is a written addendum to the contract that establishes a new closing date two or three weeks in the future. Sellers can protect themselves against repeated postponements by making the new date “time of the essence.” If the buyer misses the rescheduled date, he will be liable for penalties and the seller can cancel the deal. If you cancel the contract, you may be able to keep the buyer’s earnest deposit, but not always. Earnest money is tricky. It really boils down to what is in the contract. 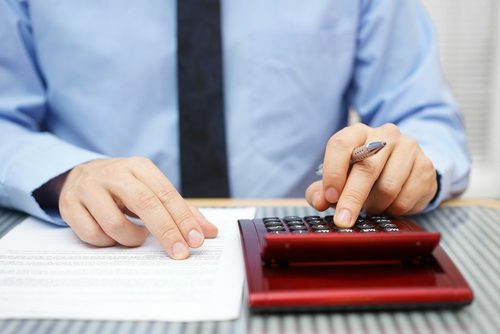 The contract may impose additional financial penalties on the defaulting buyer — read it carefully to see what you are entitled to. Extending the contract gives you greater scope for negotiating a penalty fee. Most sellers ask for a “per diem” payment. 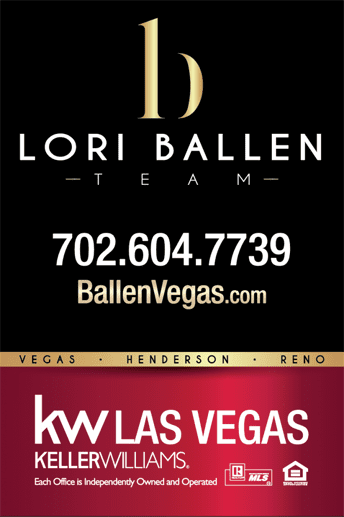 Other readers have enjoyed taking a look at our Las Vegas Real Estate Market Report. How much is a Per Diem Penalty? It can be set in contract or figured by formula. 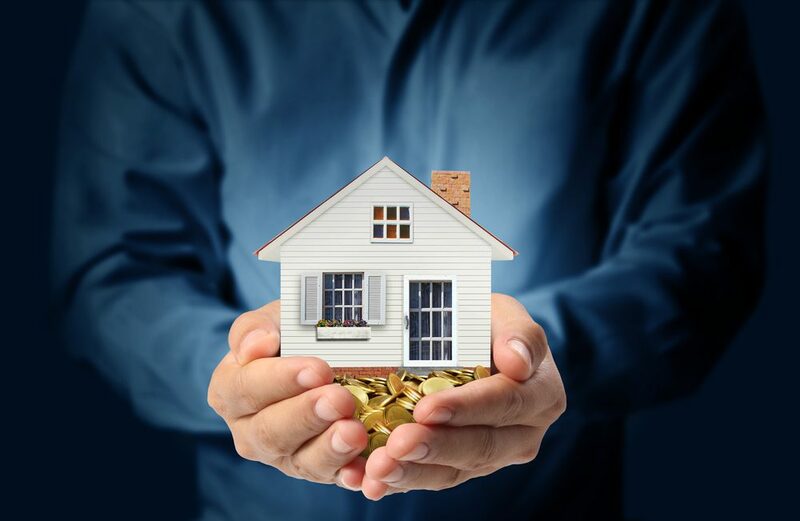 The per diem rate is one-thirtieth of your monthly housing expenses, designed to cover the additional mortgage, property tax and insurance costs you face as a result of the rescheduled closing. Other sellers ask for an amount equivalent to the interest they would have earned on the sale proceeds, had they received them on time. 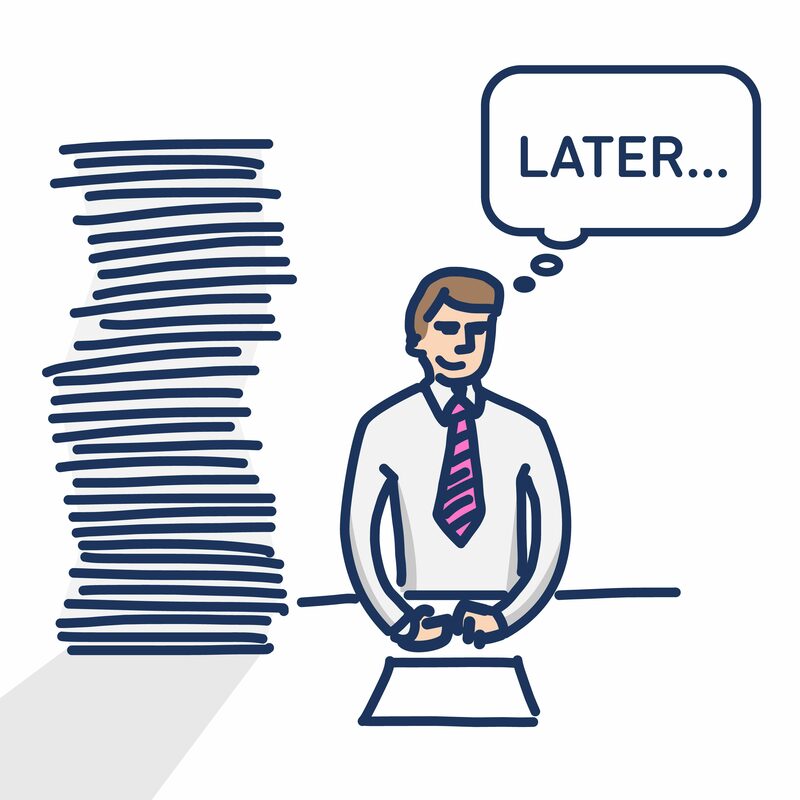 Whether you choose to add a daily penalty or a time of the essence clause, your aim is to get the buyer over the finishing line as soon as possible. The penalty should not be so high as to make the buyer walk away from the contract or too low that you are out of pocket. Your real estate agent can help you figure out the right economic formula to salvage the deal.